We are in the business of creating, enhancing, augmenting and altering realities. The reality is, nParallel is a trade show display expert, a retail fixture pro, a showcase fabrication specialist and an all-around interactive, proactive bunch of good folks. There’s a pedestal, a spotlight and a marquee with your name on it. That’s what we do. 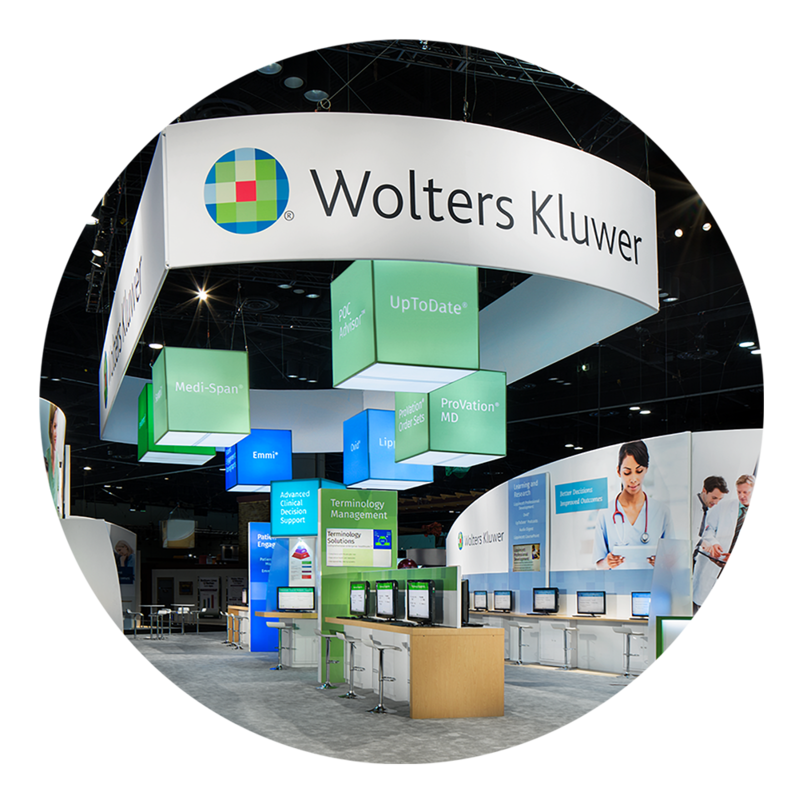 Trade show booths that beam with brand awareness and stop them in their trade show tracks. We do all of that and everything it takes to seamlessly, strategically and sensationally exhibit the very best of you. If your shopping list reads, “pick up a ton of innovation, 1100 lbs. of creativity, an extra large container of expertise, 9 yards of fun and unlimited, real-store results—check, check, check, check and check. Retail fixtures, retail displays and retail revelations now available in a wide variety of sizes and styles. Let us show you around. We are the ideal travel companions. We give our clients the ways and means to hit the road with hit after hit. We’ve road-tripped with our partners to live concerts, sporting events, state fairs, conventions, retail locations and everywhere we can make the rubber meet the road. Ultimately, what we do is far more illuminating and telling than what we say we do. Our happy trade show, wholesale and retail client roster encompasses a wide range of industries: medical, food, manufacturing, tech, B2B/C, building materials, outdoor apparel/footwear and more. Having many glowing case studies to choose from is a pleasant dilemma. Here are a few to make our case.